Wadsworth Magnet School wins 1st Place. 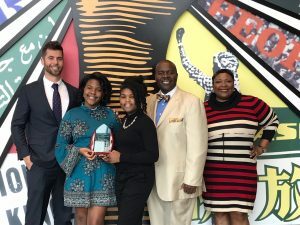 One DeKalb County School District (DCSD) magnet school is proving that a little creativity can earn students, teachers and staff statewide recognition. 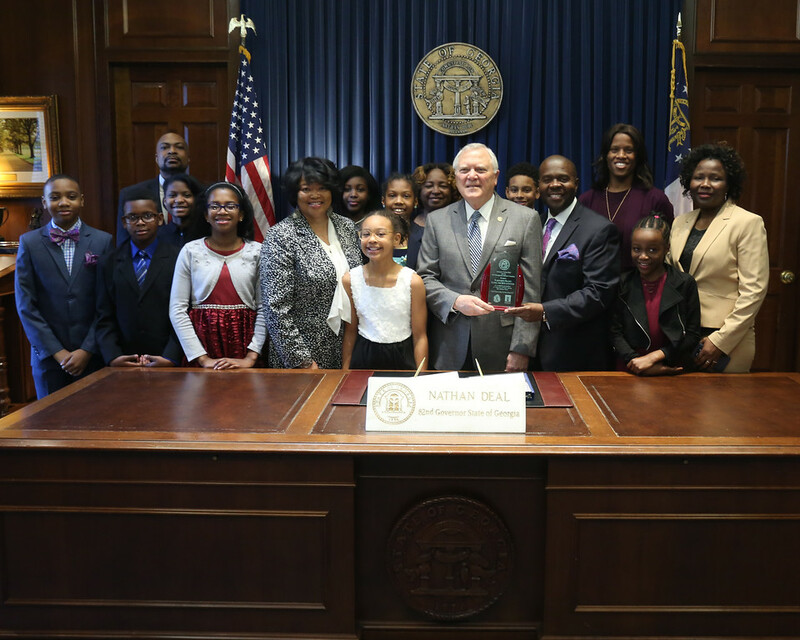 Wadsworth Magnet School for High Achievers—located at 3039 Santa Monice Drive in Decatur—was recognized by Gov. Nathan Deal on March 22 for having the most effective and creative Red Ribbon Campaign. The school, under the leadership of Principal Cornelia Crumb and counselor Charles Barnes, won first place in the statewide contest. 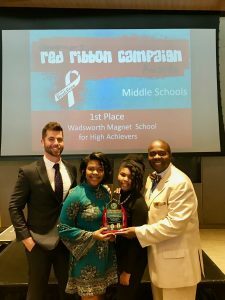 The Red Ribbon Campaign challenges schools to develop media strategies, in-school activities and awareness of drug prevention. 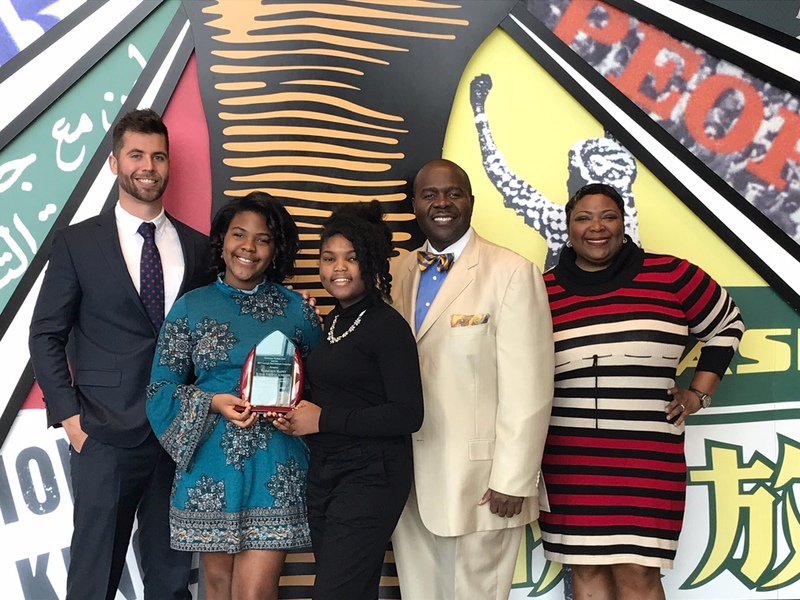 As winners, Wadsworth leadership, students and teachers participated in an award ceremony at the National Center for Civil and Human Rights in downtown Atlanta. The class also met with Gov. Deal.